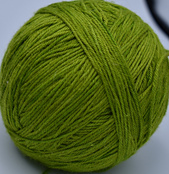 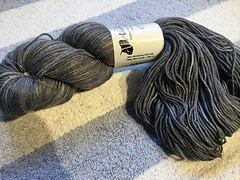 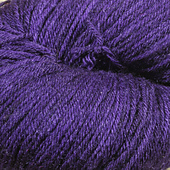 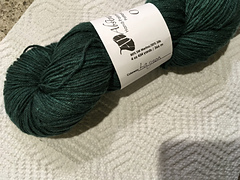 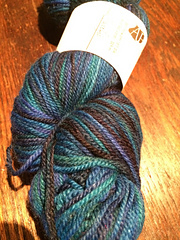 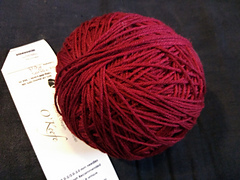 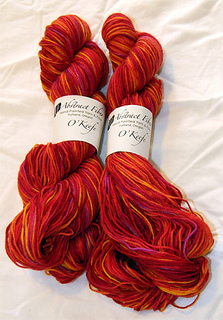 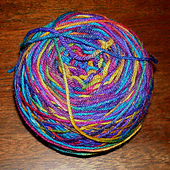 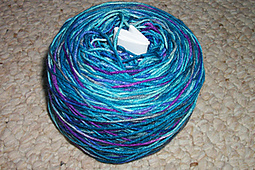 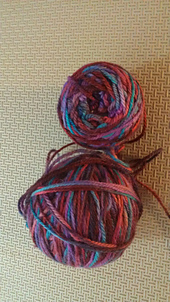 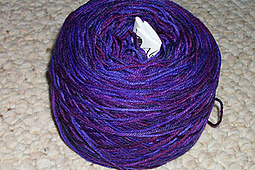 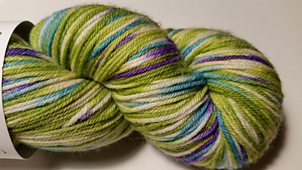 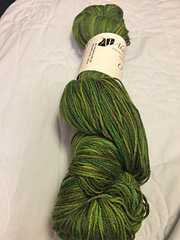 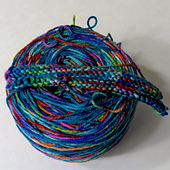 4-ply tightly twisted round yarn. 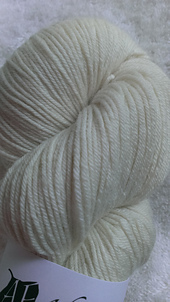 A little sparkle and shine thanks to the silk. 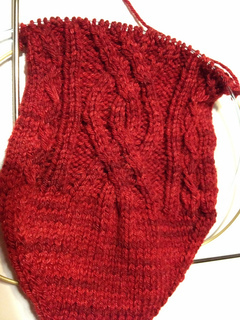 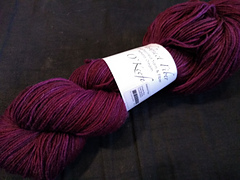 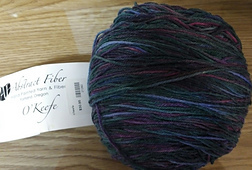 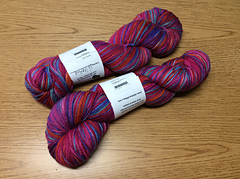 Plenty of spring for socks, yet lovely drape when knitted on larger needles for shawls.